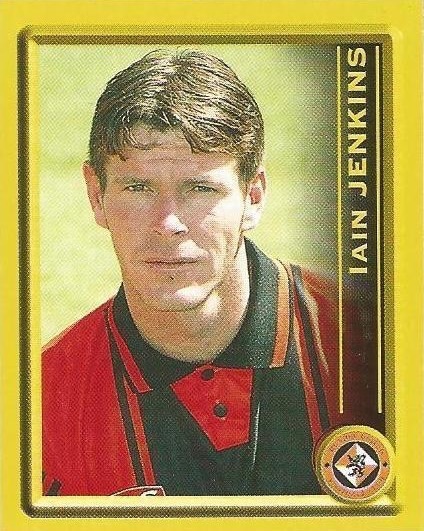 Iain had been with Everton, Bradford City (loan) and Chester City. He signed for United, becoming a regular in the line up over the remainder of the campaign. In the next two seasons, severely restricted by injuries, Iain made just ten appearances. He had trials at Blackpool before leaving to join Shrewsbury Town in July 2000. Iain was born on this date in Whiston, England. 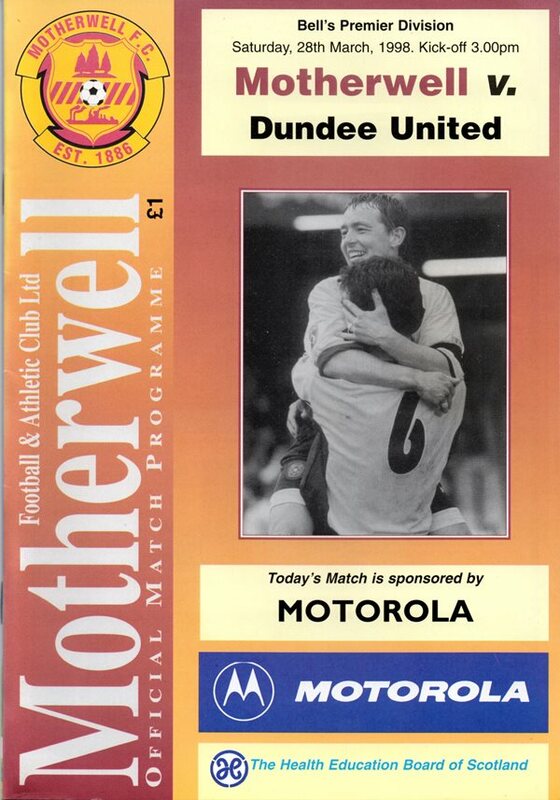 Despite hitting the woodwork twice - Gary McSwegan first half and Robbie Winters in the second - we came away from Fir Park empty handed for the second time this season.